Matthew Choi is a reporting fellow at The Texas Tribune. He recently graduated from Northwestern University where he studied journalism and political science. Matthew previously worked as a reporter and editor at The Daily Northwestern, covering administration and faculty, student protests and diversity in campus programs. He has also worked with the Council of American Ambassadors and has a keen interest in foreign policy. In his free time, Matthew enjoys French cooking and listening to Simon and Garfunkel. 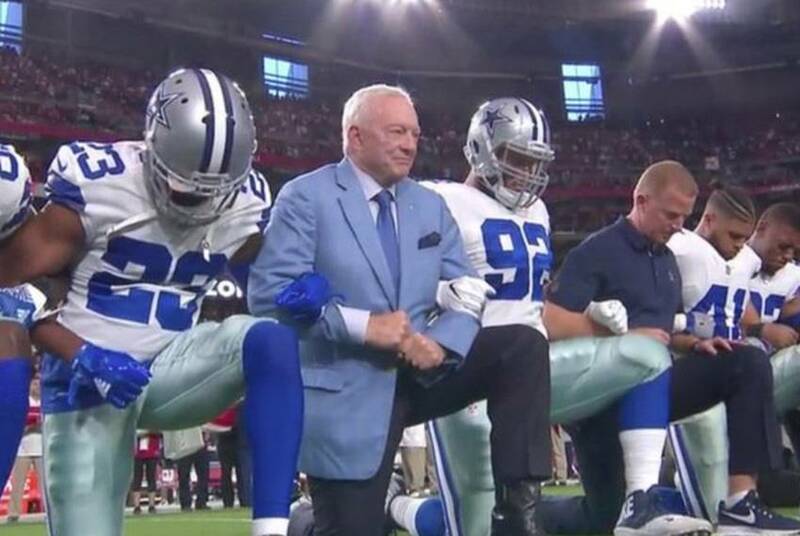 Several Texas Republicans have deemed the protests divisive and disrespectful, while some Democrats urged greater support for the players' message. The letter comes after Sens. 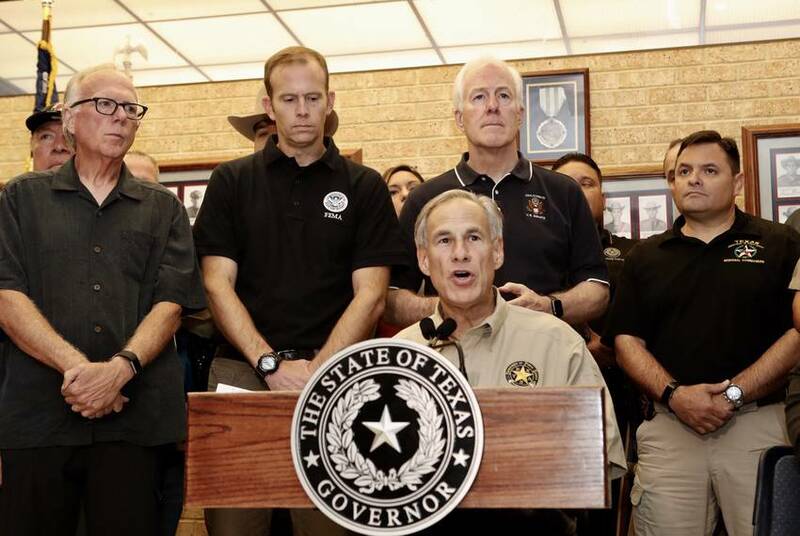 Ted Cruz and John Cornyn, along with Sen. Roy Blunt of Missouri and Sen. James Lankford of Oklahoma, introduced an act to make houses of worship eligible for FEMA Public Assistance program grants.